Cobbs are a truly Highland company. 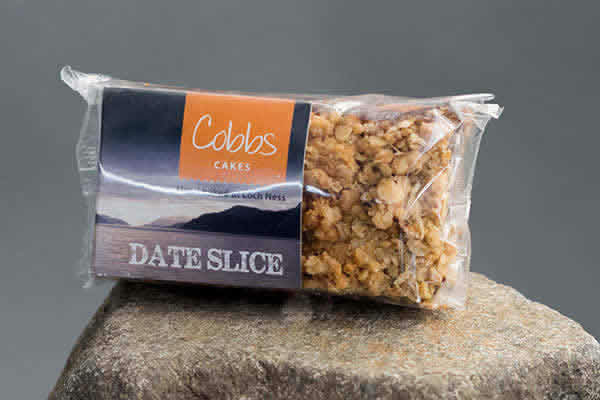 In 2002 we took over a farmhouse bakery in the Loch Ness-side village of Drumnadrochit and inherited a lovely range of traditional home-baked cakes which were already proving popular with customers throughout the Highlands of Scotland. 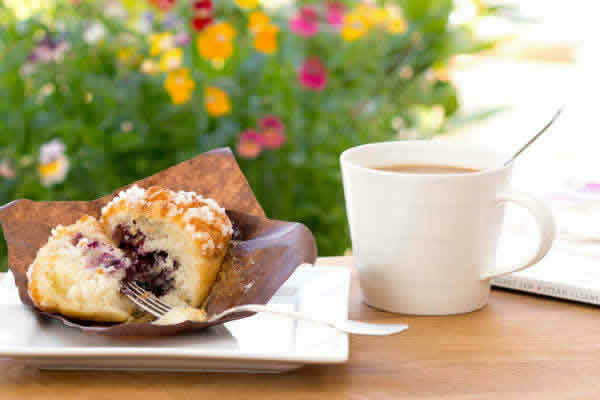 Originally, production was just for our own Cobbs outlets but demand from other visitor attractions and coffee shops soon enabled the business to grow. We rapidly outgrew our original farm kitchen and now we're based in larger premises in the village. We still use many of the original recipes but of course nowadays we're making them in much larger quantities. 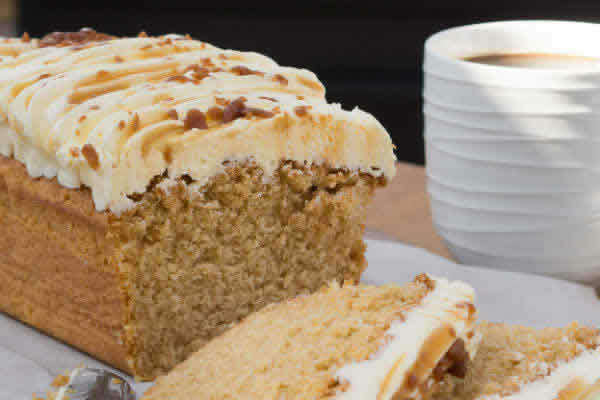 Our team of 30 wonderful bakers and decorators work hard, night and day, creating hand-made cakes that are sent far and wide to customers all over Scotland and the north of England. We take our name from John Cobb who was a gentleman well known in the local area. He was a speedster who, in his boat, Crusader, attempted to break the World Water Speed Record on Loch Ness in 1952. Sadly, Cobb did not survive the attempt but his name proudly lives on through our business. Our team of 30 wonderful bakers and decorators work hard night and day creating hand-made cakes.